Motonomad II is more than a motorcycle journey, it’s a life adventure. Following the success of their first extreme adventure film, MOTONOMAD – a 7000km journey from Austria to the Pyramids of Egypt – Motology Films brings you the next extraordinary chapter. 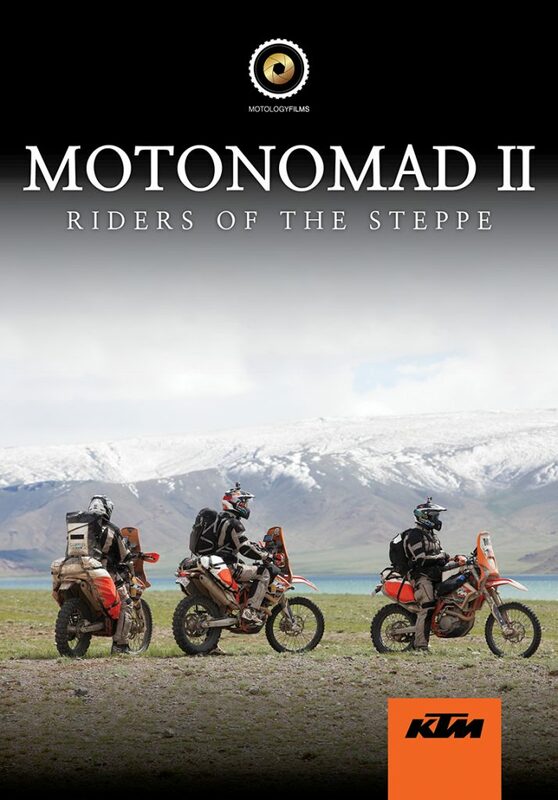 MOTONOMAD II – Riders of the Steppe, a 9000km motorcycling odyssey from Kazakhstan to Mongolia. 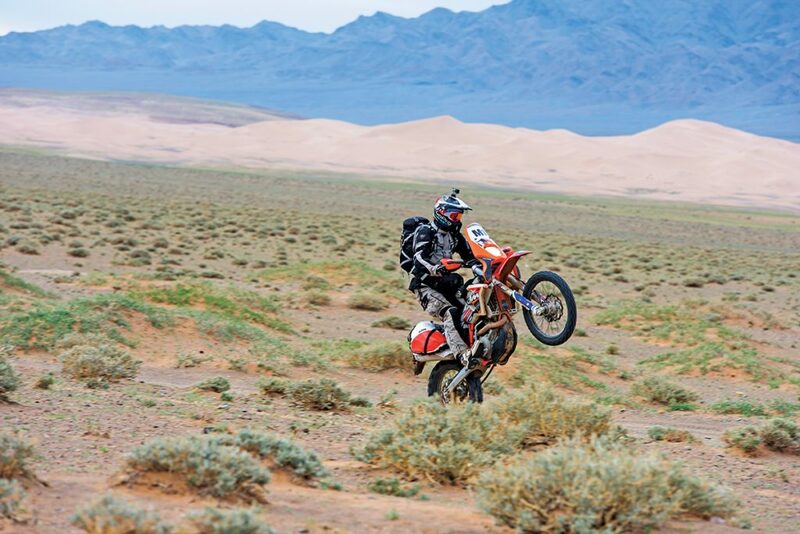 MOTONOMAD II – Riders of the Steppe – pays homage to nomadic life, with three riders attempting to live entirely off their KTM motorcycles as they explore the vast deserts and perilous gorges of Central Asia. From Kazakhstan through to Russia, they venture deep into Siberia’s Altai Mountain range and attempt to cross the great Steppes of Mongolia.Traversing flooded rivers, snow capped mountains and baking hot deserts, hardship tests their friendship as they race toward the capital of Mongolia to witness the country’s greatest celebration, the Naadam festival.